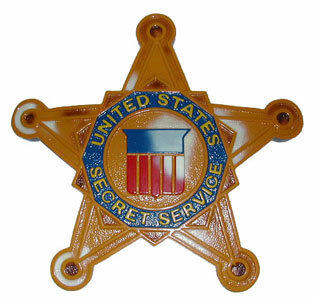 Secret Service employees have engaged in inappropriate sexual behavior in at least 17 countries in recent years, according to the Washington Post. The Post got that estimate from whistleblowers who reported to the Senate’s subcommittee on Homeland Security. Sen. Ronald H. Johnson, R-Wis., said the whistleblower accounts contradict statements from Secrete Service leaders who say the agency has not tolerated sexual misconduct. This follows recent allegations that two supervisors were accused of sending sexually explicit emails to a female agent. Posted: 11/15/13 at 8:27 AM under News Story.